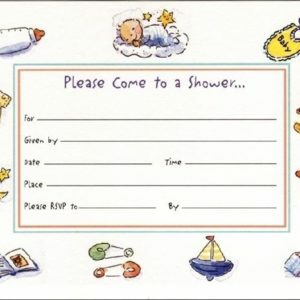 Categories: animal alphabet cards, Birthday Cards, Greeting Cards, Invitations & Stationary Kits, Just for Kids. 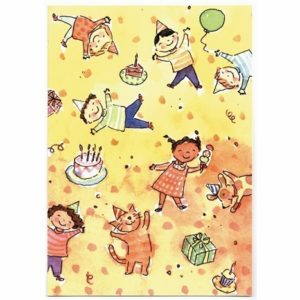 Tag: animal alphabet card. 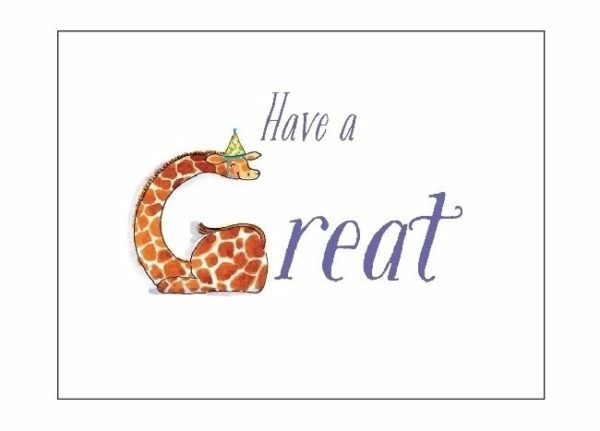 Artist Shelley Dieterichs’ fun illustrated zoo animal alphabet letters on adorable kids birthday cards like this Have A Great Birthday Card with a giraffe wearing a party hat to make the G in Great! 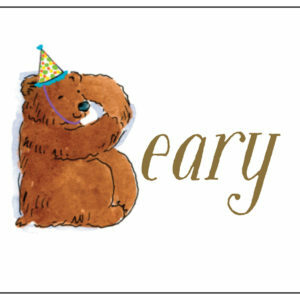 You’ll find more zoo animal alphabet birthday cards – from A to Z – in the Good Buddy Notes store and these cards aren’t just for kids – adults love receiving the cards too!